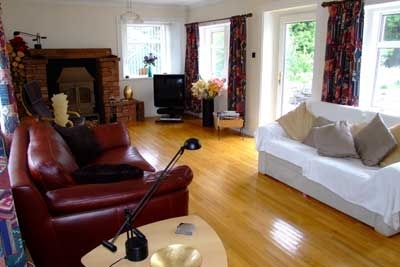 This beautiful, traditional Galloway cottage is set in its own stunning grounds with private access to Loch Ken. As one of the oldest properties in the area, this original ferrymaster's cottage has a rich history. 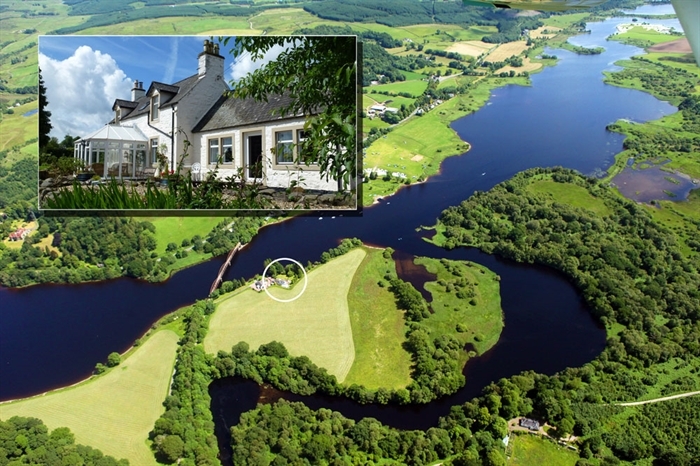 It stands in 1 acre of sheltered gardens that provide private access to a peaceful loch. 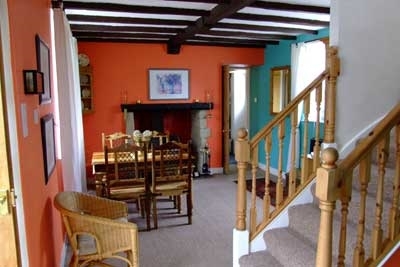 Elegantly furnished throughout, the cottage retains many original features including two wood-burning stoves. 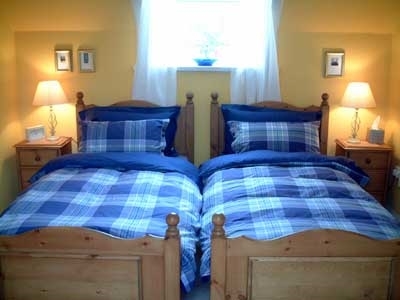 It sleeps four people in two comfortable bedrooms and boasts plenty of natural light with a large airy sitting room and a stylish dining room. 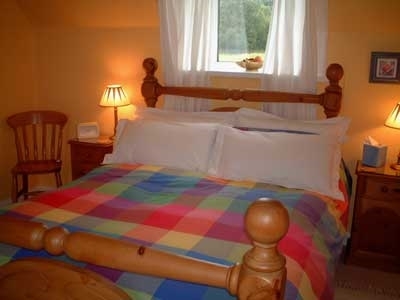 The traditional oak kitchen is fully equipped and well designed to cater for all self-catering needs. 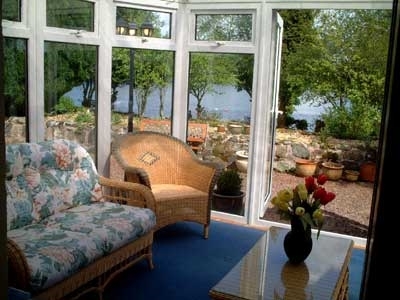 Enjoy al fresco dining in the wonderful garden, your own private sanctuary, or enjoy the scenery and outstanding loch views from indoors in the luxurious conservatory. With easy access to the Solway Coast, the cottage is extremely well situated for Loch Ken, south west Scotland's centre for outdoor activities, with horse riding, golfing, sailing and water-skiing nearby. Loch Ken is also renowned for its fishing and swimming, and both can be enjoyed from the floating jetties at the bottom of the garden. Spot some of the region's rarest wildlife including red squirrels and roe deer from the immediate cottage surroundings and look out for beautiful birdlife at the adjacent RSPB nature reserve which has a Red Kite Trail.